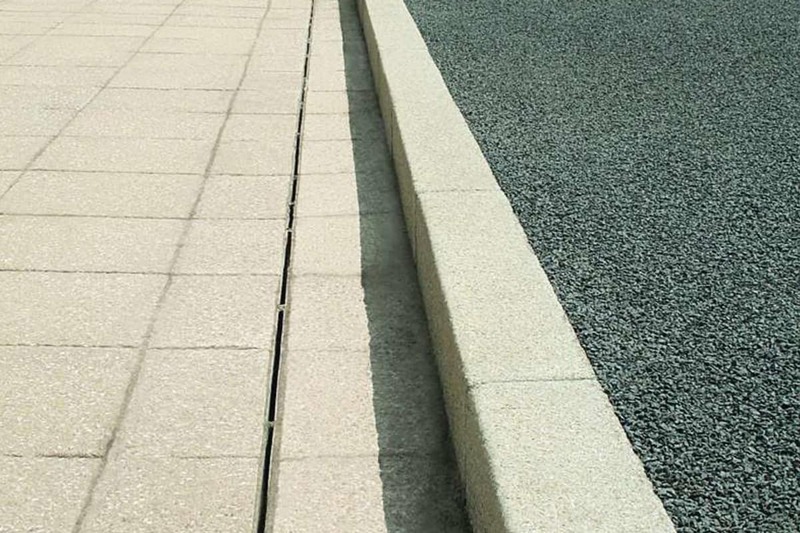 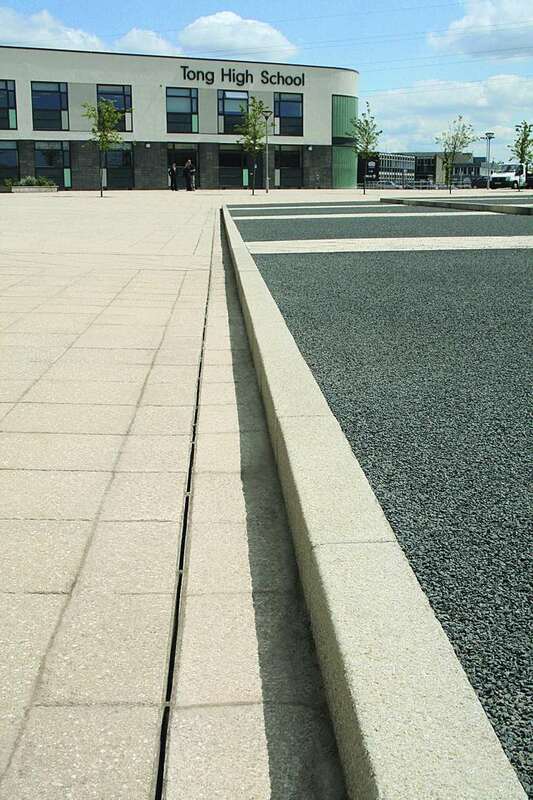 Marshalls’ Drexus Slot Drain is the ideal solution for projects requiring an effective drainage solution that doesn’t compromise on the aesthetics of the overall landscape. 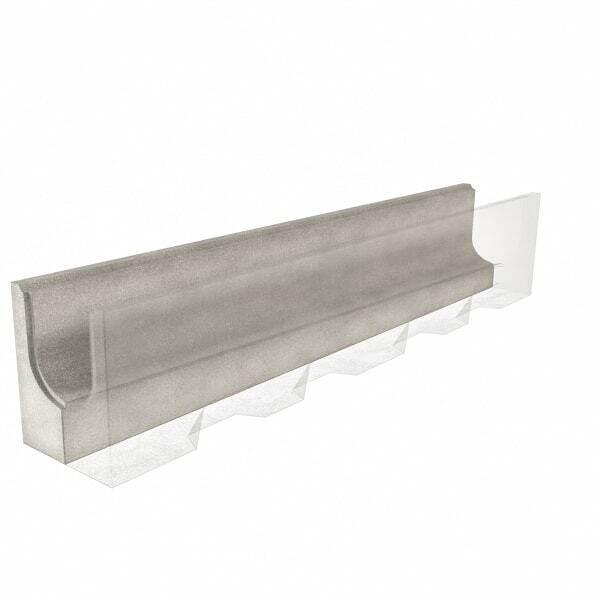 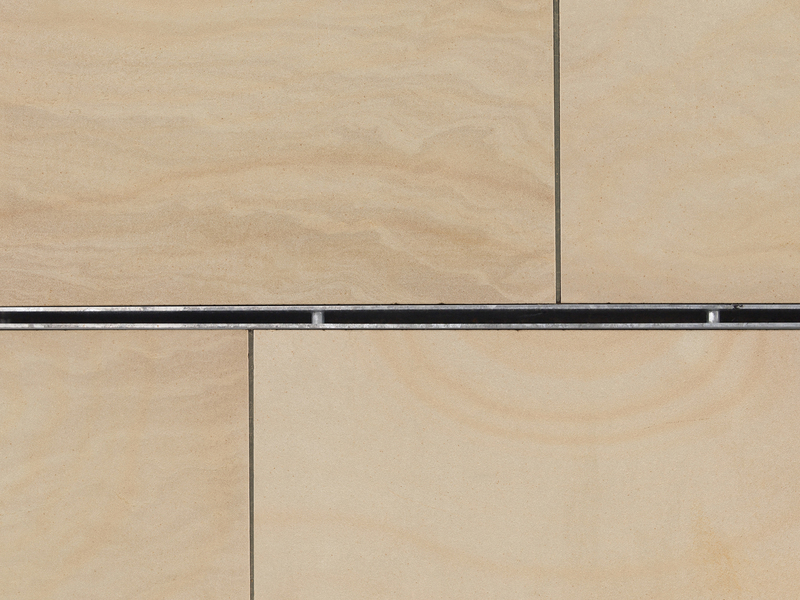 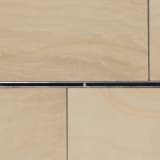 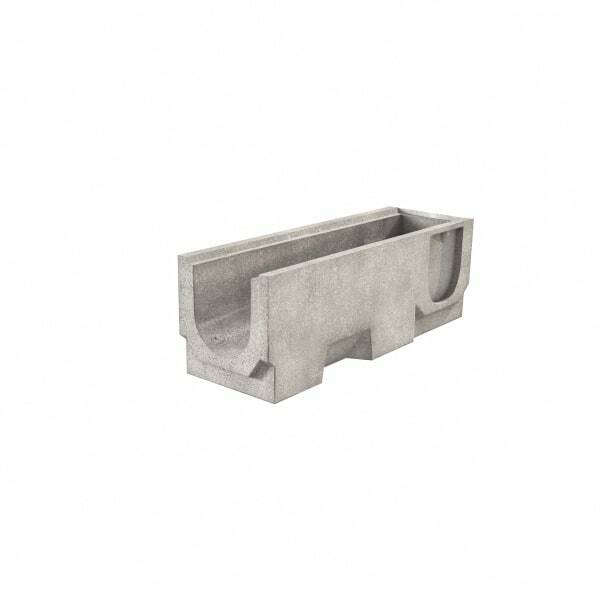 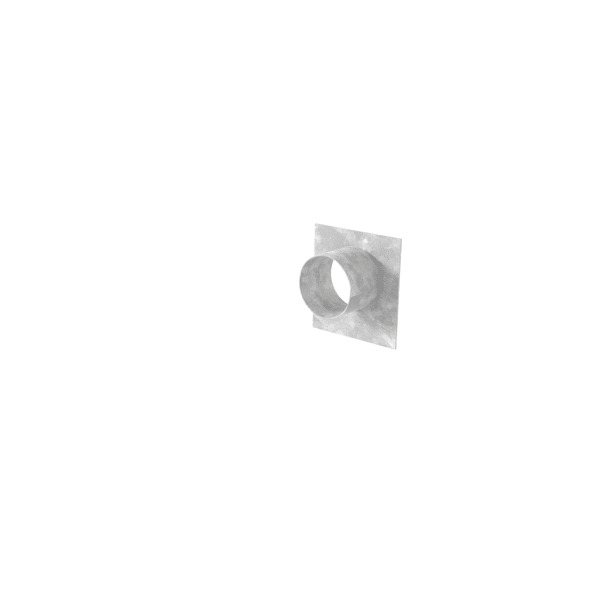 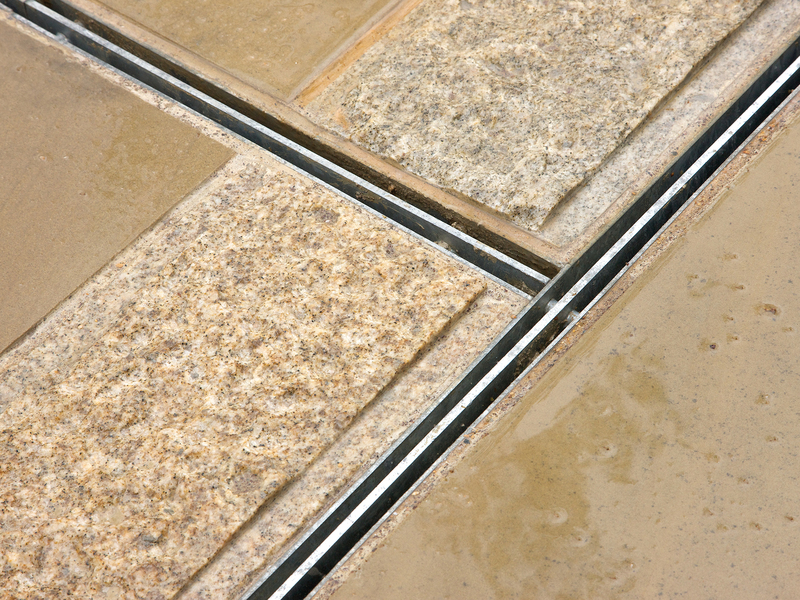 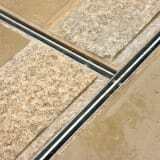 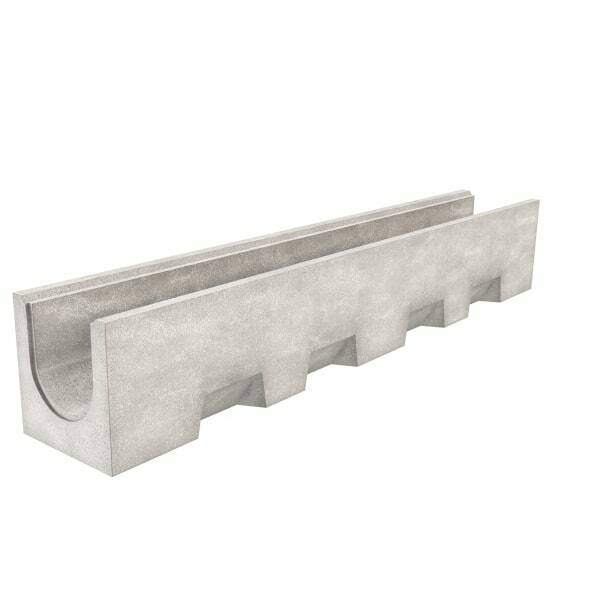 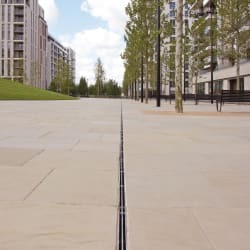 Particularly well suited to natural stone applications, the low-capacity Drexus Slot Drain hides the Drexus 100 channel beneath a galvanised steel slot, featuring slimline mono or duo linear aperture. 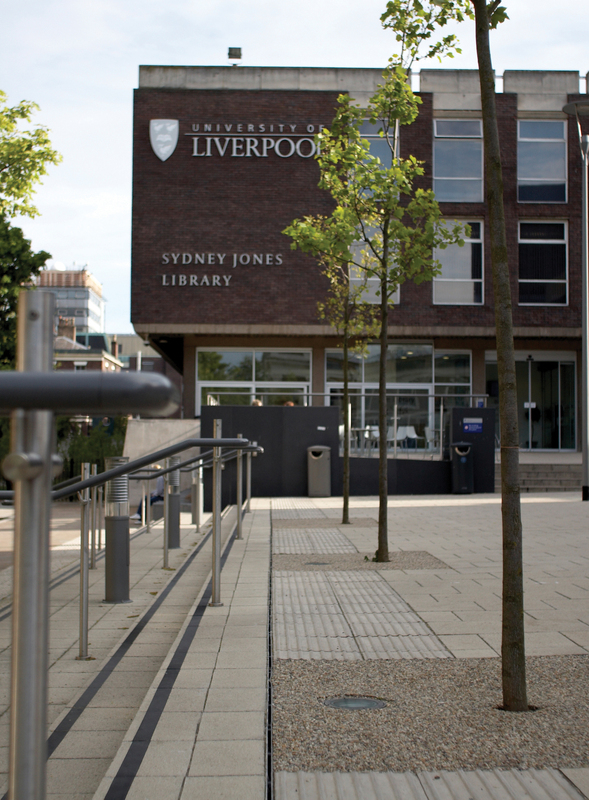 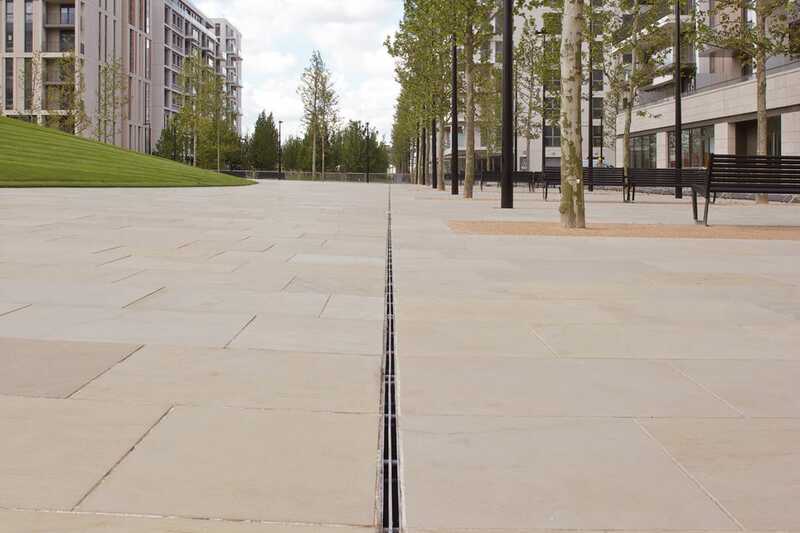 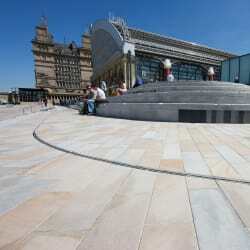 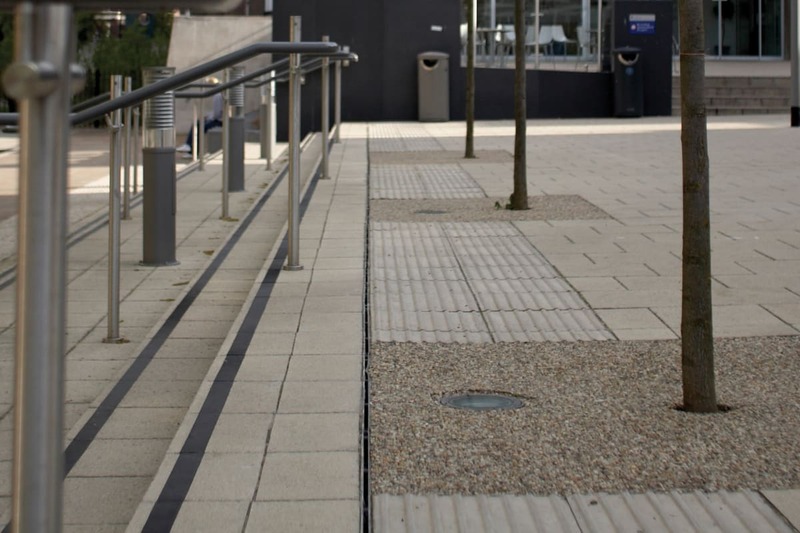 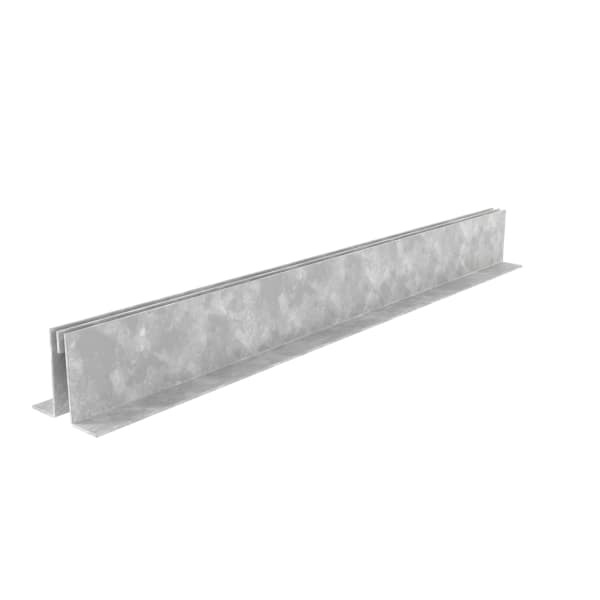 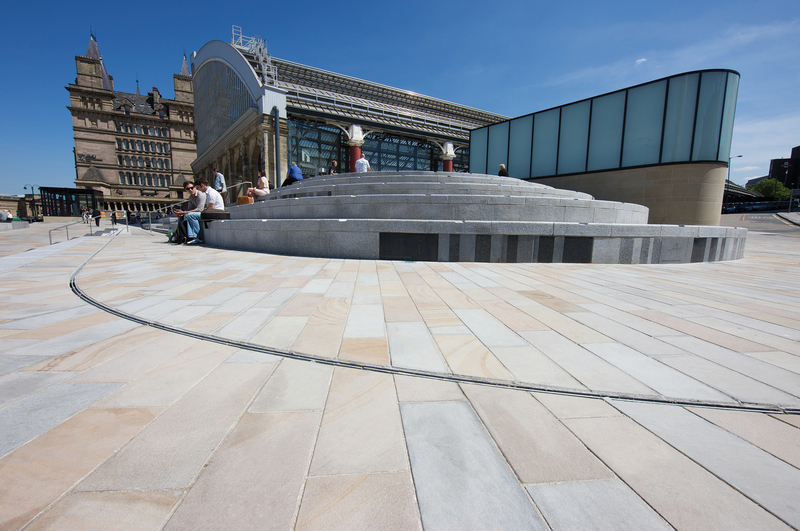 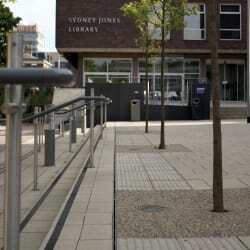 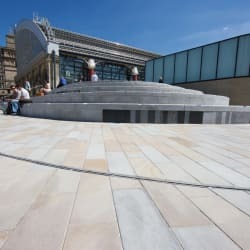 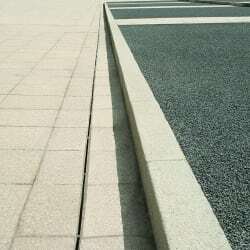 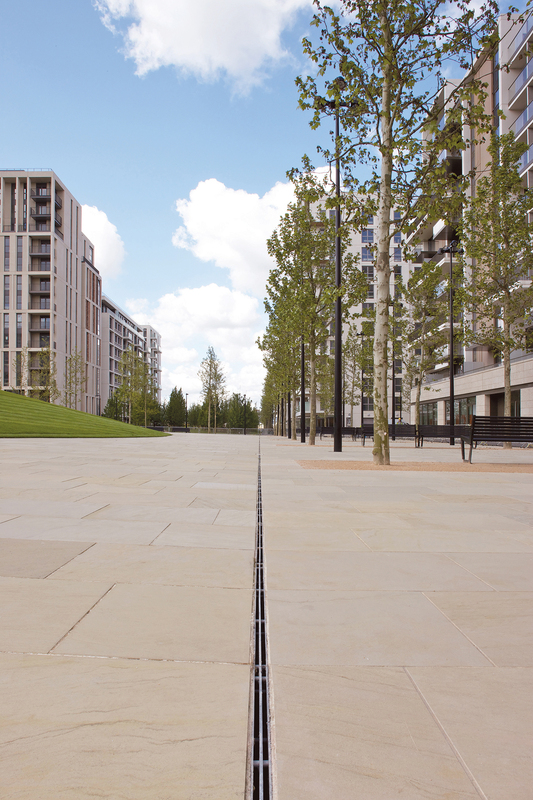 Suitable for use across a range of applications and public developments, Marshalls can also design and manufacture a bespoke Drexus Drain Slot to meet project requirements including true radius curved apertures and stainless steel finishes.